We woke up a little early today so we headed over to a Farmers Market that I’ve been wanting to visit. They are only open Saturday from 9-1pm yet there are 3 store fronts that are always open. I ran into my “dog treat lady” and bought some special, peanut butter, dog treats for my pups. 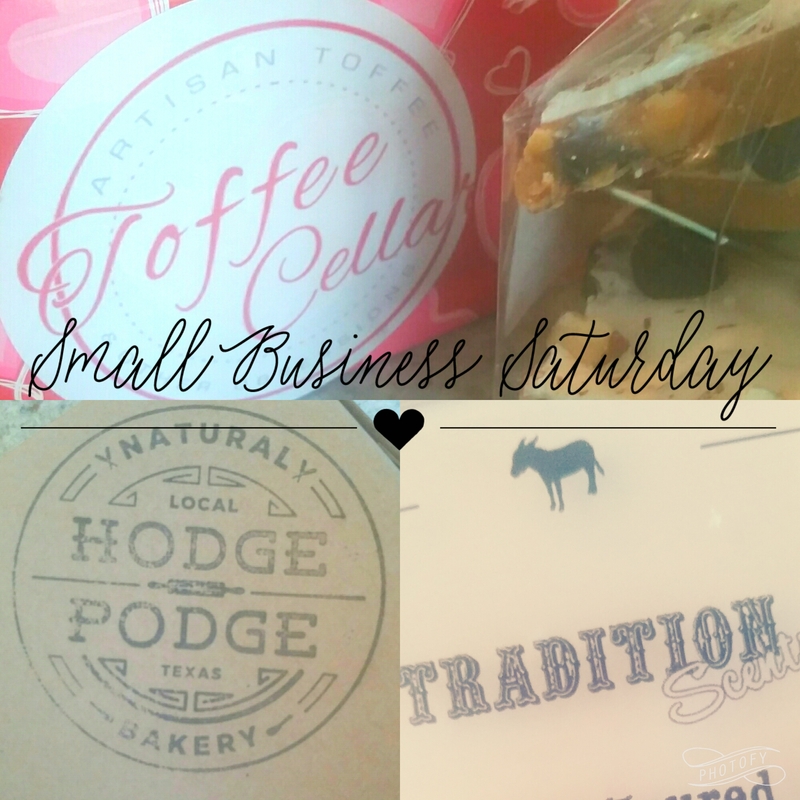 Then I sampled a delicious sticky bun from Hodge Podge and had to have one to take home! So delicious! Next I was offered a toffee sample from the Toffee Cellar. They are open all week long and have a store front where they also sell cupcakes! Their toffee is so crunchy yet creamy I had to go in and buy not only the smores flavor but the white chocolate blueberry as well. Did I mention the whole reason we even came here was for eggs? That’s when I bumped into Tradition Scents booth. They had candles, wax melts, lotions and bath bombs (most of which were already sold out). Everything smelled heavenly. I particularly liked their more perfume scents and the pipe tobacco scent. I know, I’m odd. We spotted the Grand E Tamales booth and picked up 2lbs of chicken tamales. They are a local favorite! I didn’t get any eggs. I’ll being you eggs if you aave me a piece of that toffee!